International family law issues arise in a wide range of circumstances including cases where the parties hold assets in foreign countries, plan to travel or relocate to a foreign country, or may need to seek enforceability and recognition of a foreign divorce, support or child custody decree. 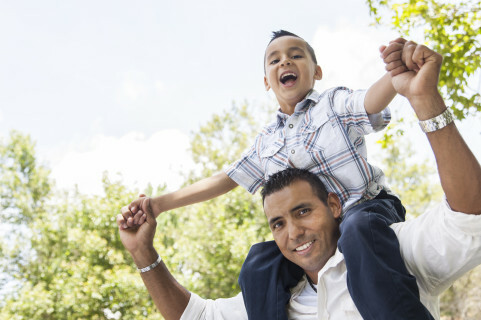 International divorce and child custody cases often involve complex questions of jurisdiction, service, and enforcement, and may include the issue of parental child abduction (or prevention of parental child abduction) or wrongful retention of a minor child in a foreign state or country. 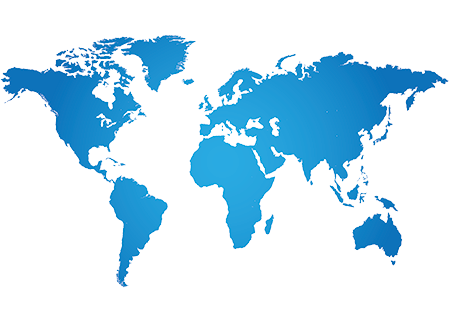 The attorneys at Arnold, Rodman & Kretchmer PA have experience handling international cases in a variety of countries around the world and can assist you in an international family law matter today. Our office handles every form of Family Law, including international cases. The attorneys at Arnold, Rodman & Kretchmer PA have represented clients regarding international divorce, child custody and Hague Convention issues in cases involving Canada, Mexico, South America, Europe, Africa, New Zealand, and parts of Asia and the Middle East. Depending on the specific circumstances of your case, the Minneapolis attorneys at Arnold, Rodman & Kretchmer PA can work with you to develop a plan to address your international family law concerns in conjunction with foreign counsel as appropriate. Valerie Arnold is a Fellow of the International Academy of Matrimonial Lawyers (IAML), which is an international association of family law attorneys. IAML fellowship is by invitation only to ensure that IAML fellows are among the best and most respected international family law practitioners worldwide. As a Fellow of the IAML, Ms. Arnold has access to a network of international family law attorneys with whom to collaborate to develop a comprehensive strategy in your case. Consultations can be made available by phone or video chat via Skype for international cases and inquires located outside of Minnesota.